What a cute way to keep the tub picked up! 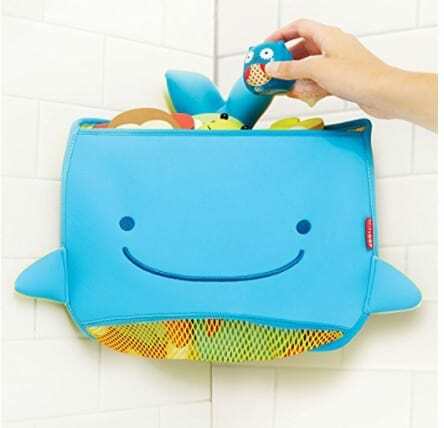 The Skip Hop Moby Bath Neoprene Toy Organizer is on sale for $12.29 at Amazon right now. That's 32% off the list price of $18.00!